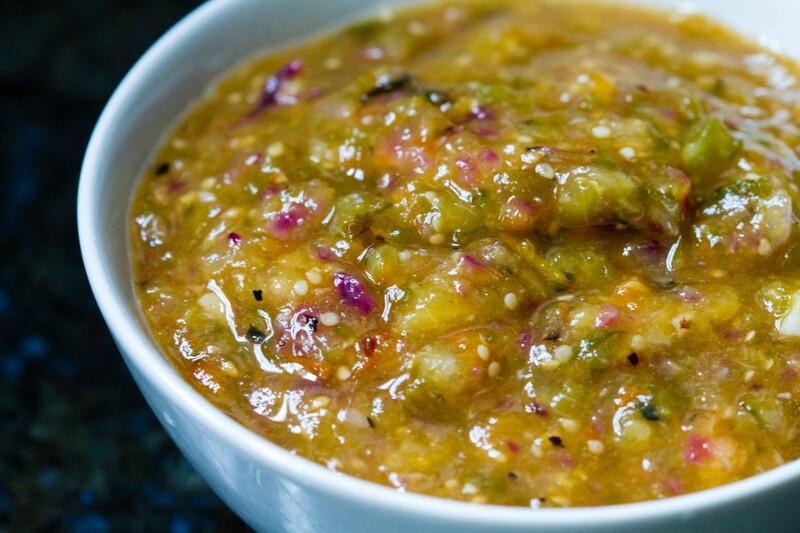 The peach kick continues with this recipe for Roasted Tomatillo Peach Salsa. 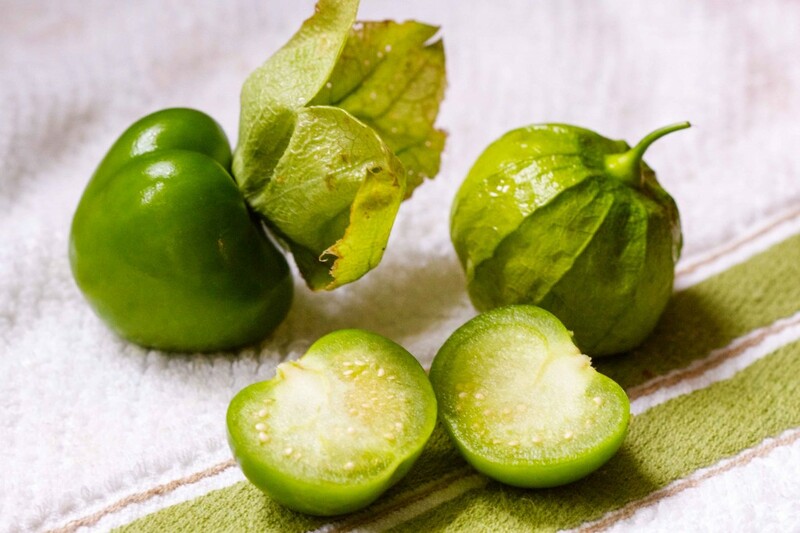 Tomatillo salsa, also known as salsa verde, contains roasted or otherwise cooked tomatillos. 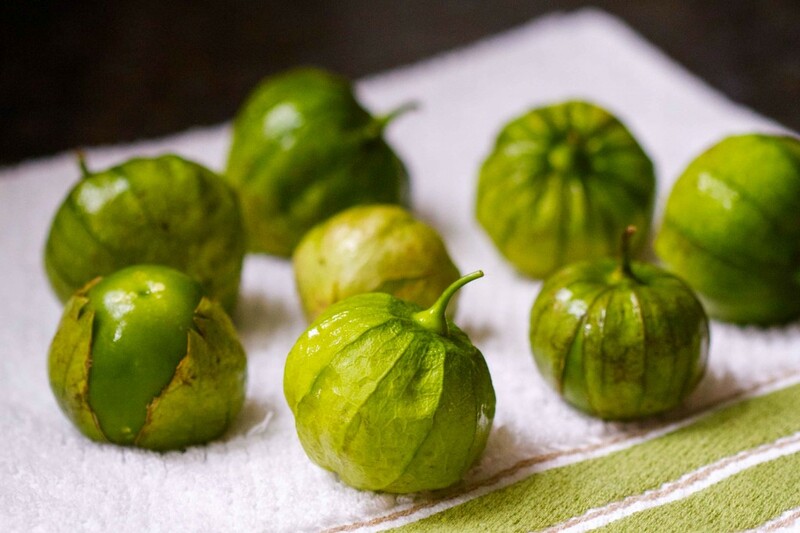 In spite of growing up in Texas where tomatillos were plentiful, I do not recall ever eating a fresh one. I feel a little lied to! No one told me tomatillos are delicious raw. Our CSA grows them so this was the first year we had several gorgeous, green gems lying around just calling out to be turned into salsa….or eaten fresh? The salsa is the best I have ever made and I am a bit of a salsa snob. 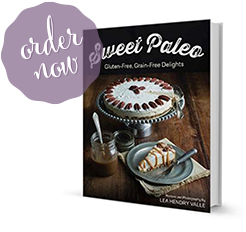 The combination of roasted and fresh flavors is delicious and the smooth and chunky texture makes it perfect as a dip or a relish to go on meat dishes. We made the salsa on a weekend that included a bit of outdoor fun. The nearby Delaware Water Gap area is a gorgeous place that is only a bit more than an hour west of New York City. The funny thing is I read the “Paleo Indians” along with the Lenape tribe used to roam these hills. How appropriate! 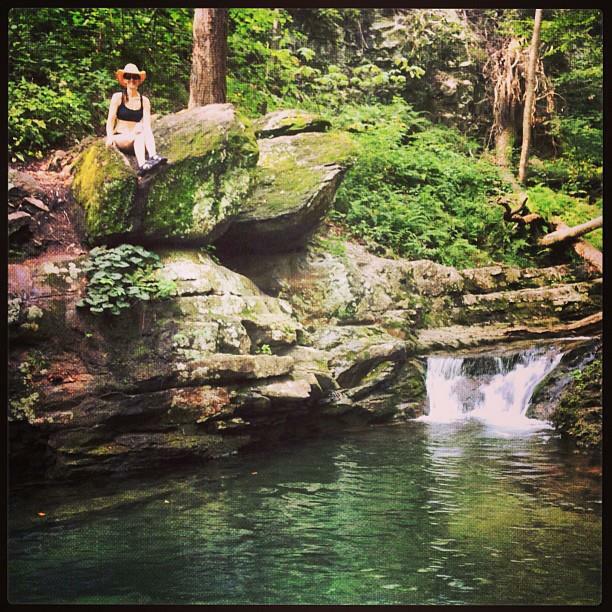 We frolicked in the river that included a few mossy rocks from which we jumped into the cool waters of the deep pool. Later we hiked up the mountain and enjoyed the beautiful views. 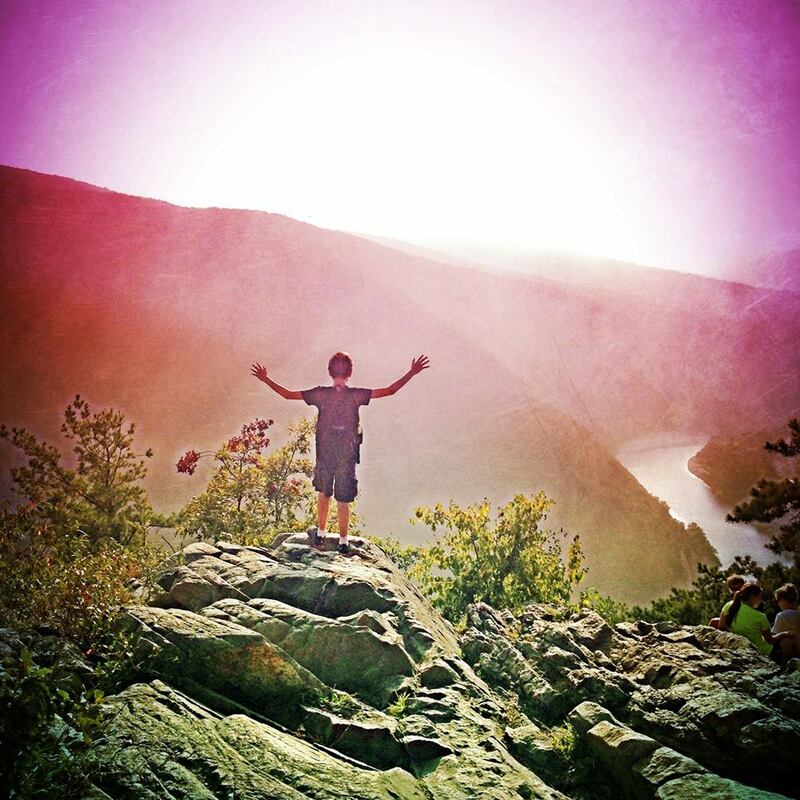 I love this photo of my oldest son, Benjamin, because just a couple of days after our hike he told me of his intention to become a Christian. His faith and courage are inspiring and I’m so proud of his decision. 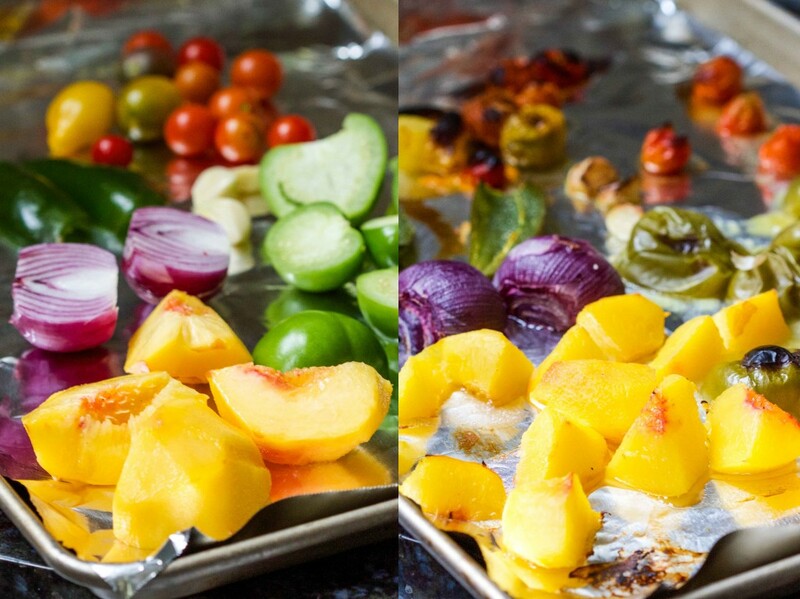 Onto a baking sheet place about half of the veggies and fruit – 4 tomatillos, halved; 1 tomato, halved (or handful of cherry tomatoes); 1 peach cut into 8ths; 2 garlic cloves, one small red onion or half a larger red onion, 1 jalapeño pepper, halved. 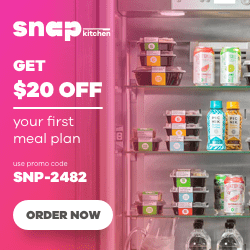 Allow the roasted ingredients to cool slightly and place in a food processor with the lime juice, chopped cilantro, parsley, salt (to taste) and Tabasco or cayenne pepper. 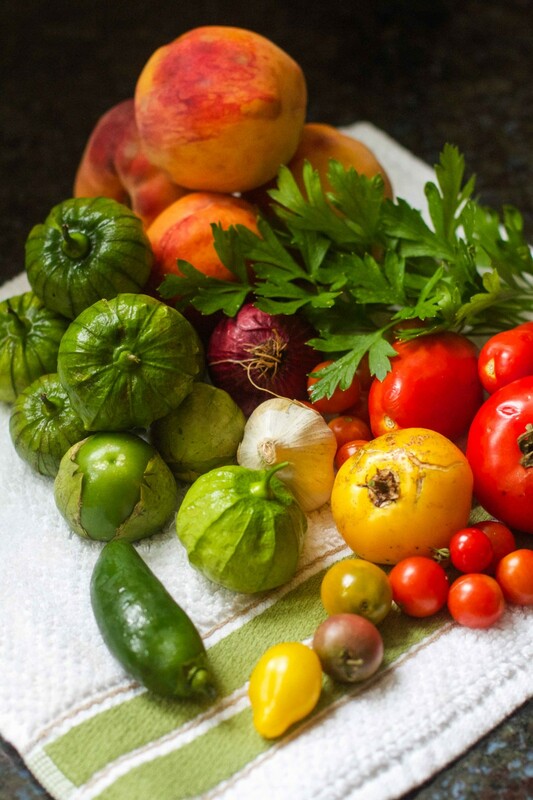 Dice the remaining tomatillos, tomato and peach. Add to the smooth salsa along with one clove of minced garlic, diced half red onion, and one seeded and minced fresh jalapeño pepper. Chill, garnish with more fresh cilantro and serve. You can adjust the heat of the salsa by leaving in the seeds and veins of the jalapeños and/or adding more Tabasco or cayenne for more of a kick. Heat a large sauté pan coated with olive oil. Sauté fillets until golden and cooked through, about 5-7 minutes per side. Remove from heat; transfer fillets to a platter. Cover with aluminum foil to keep warm. Add butter, ghee or olive oil, to pan and melt. Let it cook a minute or two on lower heat until it begins to bubble. Add the lemon juice and zest and remove pan from heat. 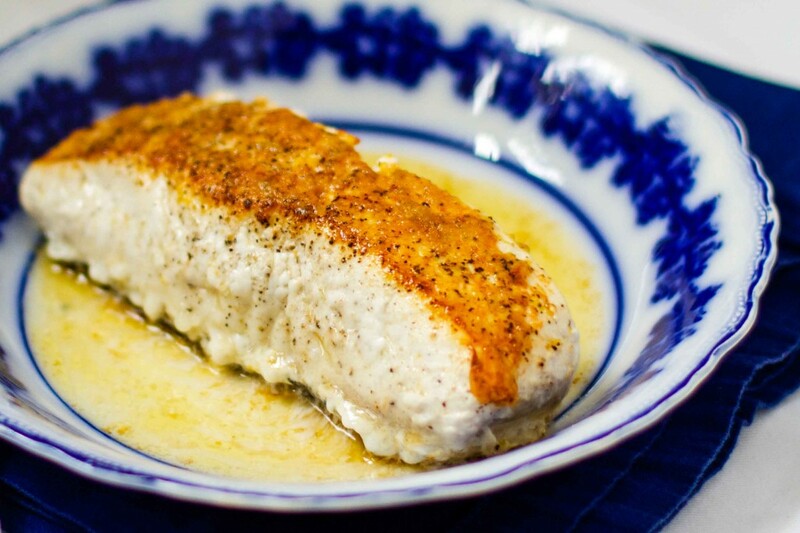 Pour sauce over fillets. 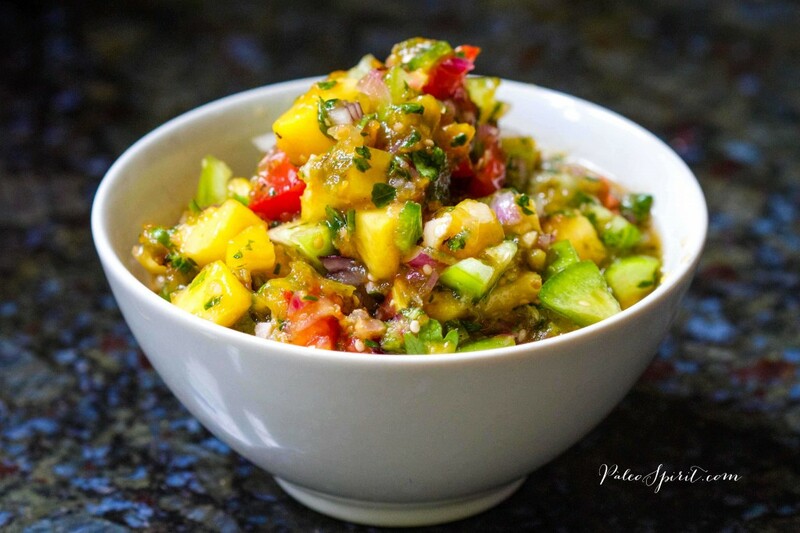 Top with the Roasted Tomatillo Peach Salsa. It’s so healthy and fresh and just beautiful! 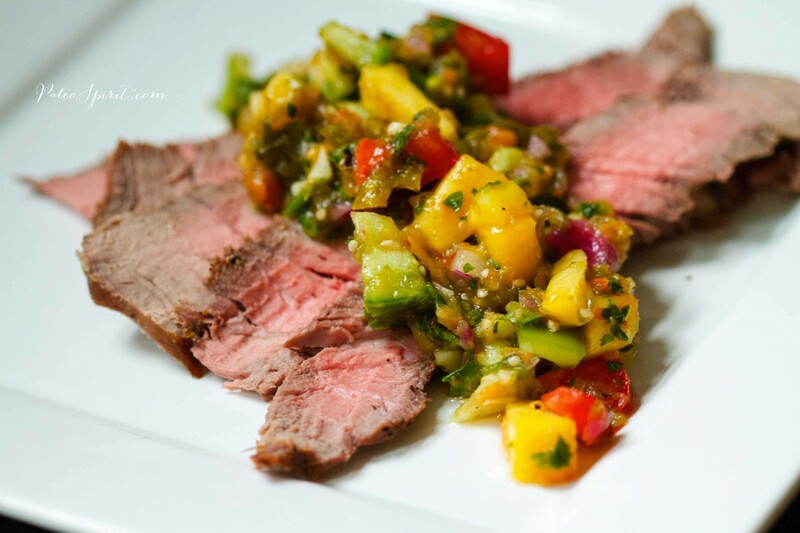 The Roasted Tomatillo Peach Salsa also goes GREAT as a topping or relish for grilled beef. Enjoy! 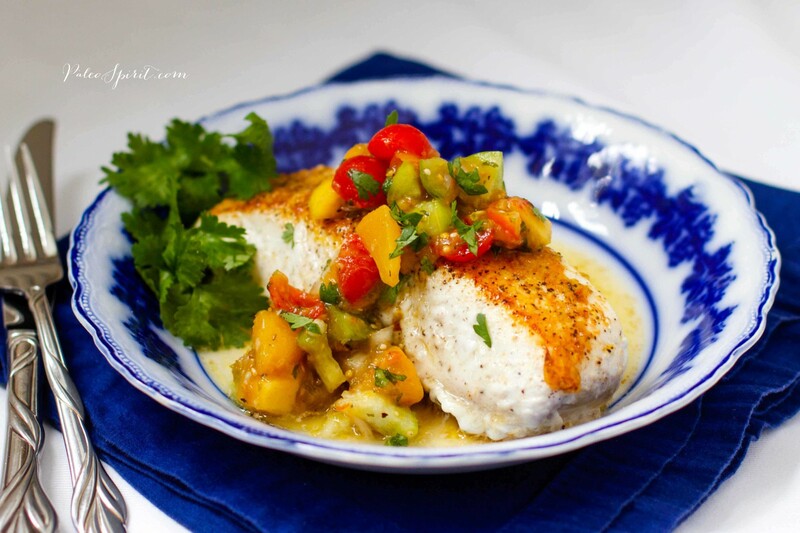 7 Responses to "Roasted Tomatillo Peach Salsa with Pan-Fried Halibut"
This looks wonderful! Can’t wait to try this! I haven’t read this post yet just scrolled through it, what AMAZING photos you take Lea. They are out of this world. First.. Yeah Ben!! Welcome to the family! 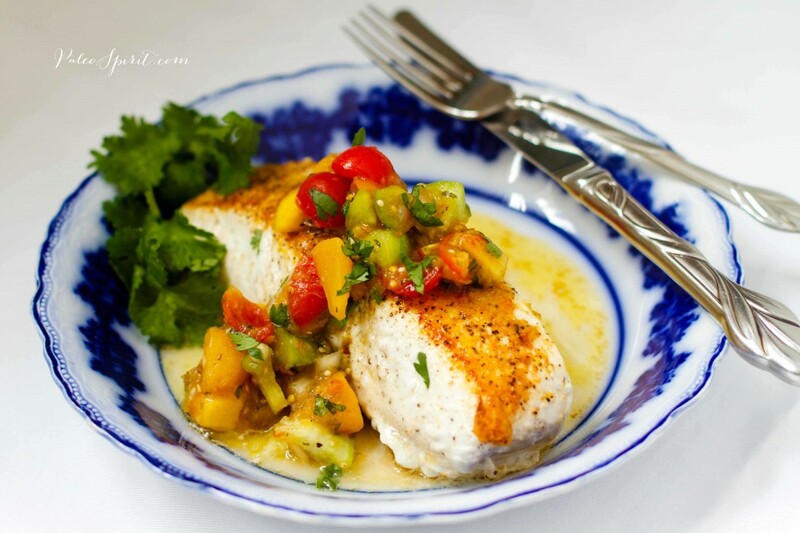 This recipe will be a delight, we love salsa and years ago I grew tomatillos and didn’t know what to do with them. Now I do. 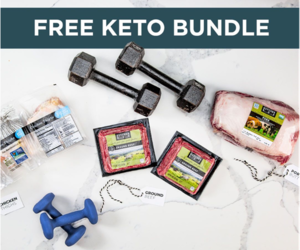 Thanks for this site it has helped be in many ways. Yay for Benjamin! Praise God! A little suggestion….our youngest did not want to be baptized publically either. Last spring our family went on a remote hike and it was hot! We found a water hole that was cold, clear and deep. Our boys stripped down to their underwear and dove in. After spending an hour there, our youngest approached my husband and asked to be baptized in this water hole. It was such a beautiful, tender moment!